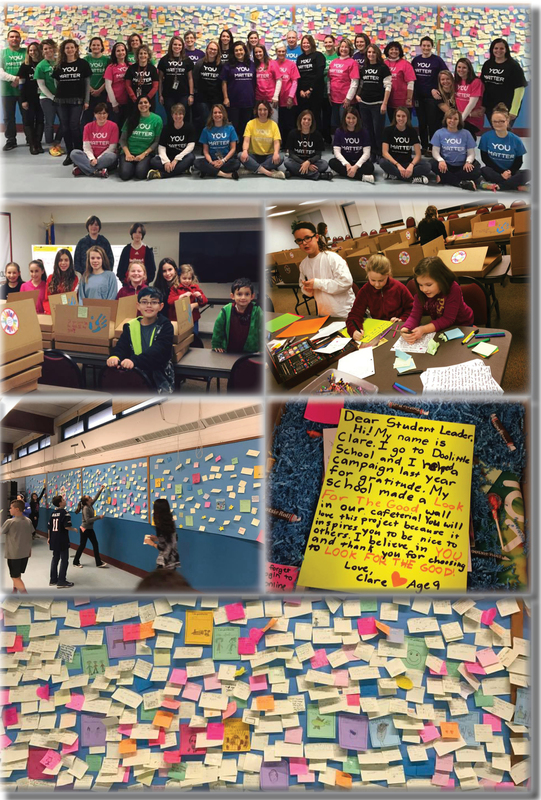 Connecticut Association Of Schools - Serving Students » “Look for the Good” Going Strong in CT! “Look for the Good” Going Strong in CT! Check out these fun photos from recent “Look for the Good” activities in CT! Click here for more information on the Look for the Good Project.